Brown Bros. 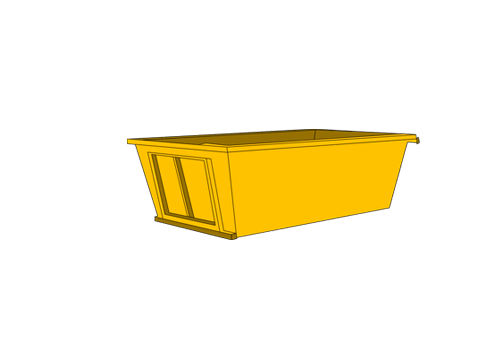 Skip Bins provide waste removal and online skip bin hire services to suite wide range of use from residential and domestic needs to commercial & industrial applications. 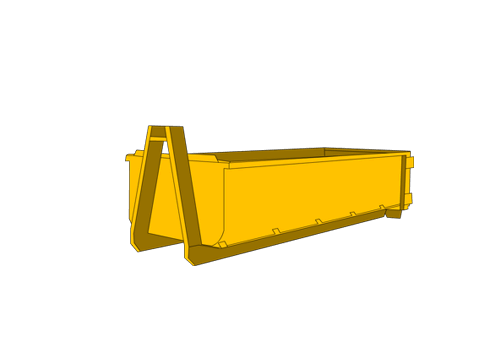 Our skip bins online are ranges from 2m3 to 25m3 and are manufactured from heavy duty steel to strict engineering and safety standards. Brown Bros. skips deliver across the greater Sydney Metropolitan area, this includes 751 suburbs. 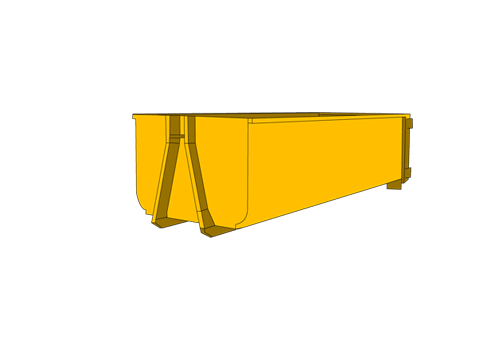 We have suitable skip bins for Commercial & Industrial applications, Residential & Domestic sites and for General Waste Management. 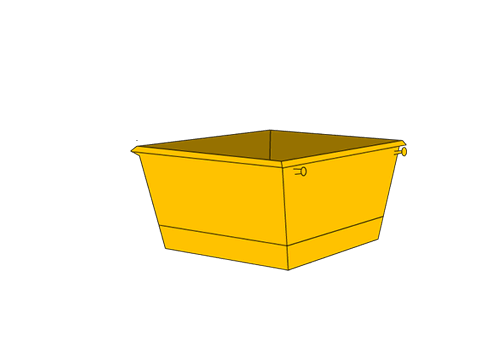 This includes Marrel & Hook bins.